Help Center2. Help2.1 FAQsHow to plot ZIP codes on a map? Creating a ZIP code map with areas. 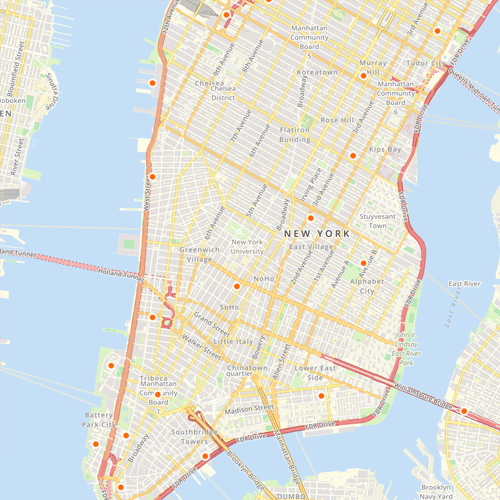 In order to create a ZIP code map with points you can use the Spotzi geocoder to plot the center points of that particular ZIP code area (centroid) on the map. For more information about this functionality, please visit our article about importing an Excel to geocode. In order to create a ZIP code map with areas you need ZIP code boundary files that contain polygons. These polygons are made by a series of coordinates that ultimately create the borders of the ZIP code area. 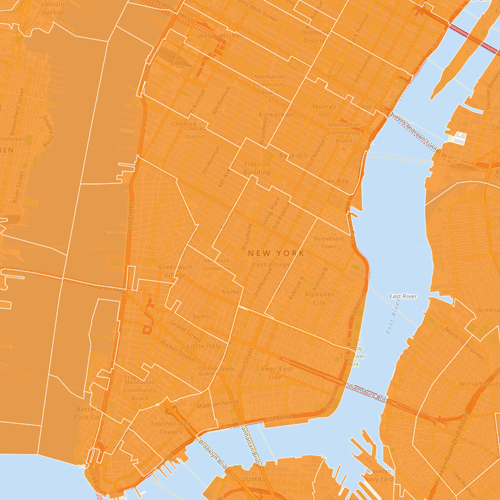 Spotzi offers a lot of ZIP code maps with these boundary files. Please visit our data catalogue to find the ZIP code boundaries you need.